Happy Friday, my loves! 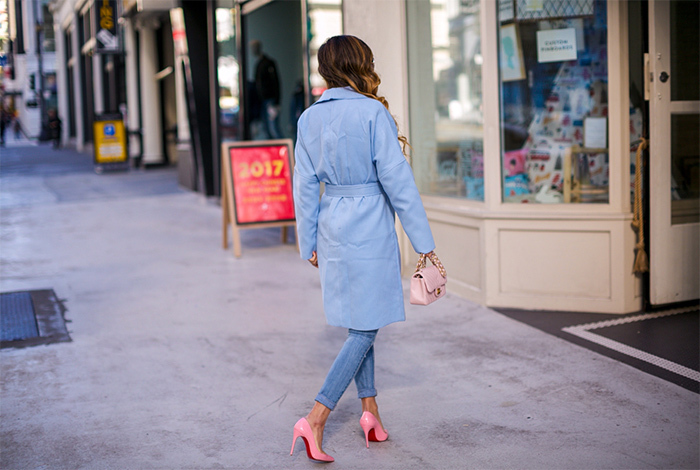 Loving this light weight baby blue trench for only $30. Can't beat that! If you checked out my first unboxing video, I'm currently working on my second video, hopefully that I can share with you girls soon.